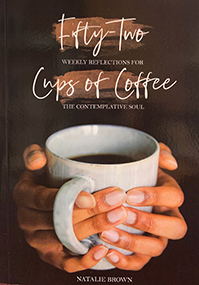 This book will make a good Christmas present and it will be an excellent weekly spiritual resource to aid you in the new year. Here is a short video of Natalie explaining more about her book. God bless you richly thanks for all your prayers and all your support.